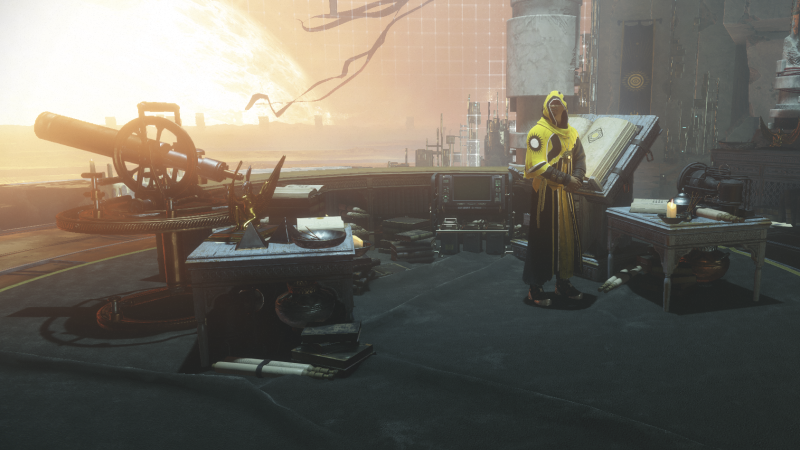 Shortly after last week’s Destiny 2 expansion Curse of Osiris came out, it became evident that players who hadn’t bought the DLC were locked out of activities they’d previously been able to play. Today, Bungie acknowledged they’d made mistakes with the existing system and said they’re changing how it’ll work. “It’s clear that we’ve made some mistakes with how we have handled content access,” reads an official Destiny 2 blog post attributed to the Destiny 2 Dev Team. The post goes on to detail the developers’ goals with the seasonal content in Destiny 2, and the various places they feel the plan hasn’t worked. Namely, that in trying to keep endgame content relevant to players by raising the associated power requirement, they locked non-DLC-owning players out of activities they’d previously been able to access. That move infuriated players, and with good reason. Destiny 2 came out only a few months ago, and just over a month ago if you bought it on PC. If someone recently bought the game and decided to hold off on the DLC, they could be finding themselves locked out of activities they’d previously been playing only days before. The issue was made worse by the fact that by removing access to the Prestige Raid, Bungie made it impossible for non-DLC-owning players to get all the trophies/achievements available on the console versions. - This will allow access to “The Prestige” Achievement/Trophy for all players. - This will also allow all players ability to complete the final step for the Legend of Acrius Exotic Shotgun. - This will allow access to “Lest Ye Be Judged” Achievement/Trophy for all players. - Trials of The Nine rewards that launched with Destiny 2 will still be accessible to all players. - New Seasonal Rewards that launched with Curse of Osiris, such as the new Seasonal Armor Ornaments, will require ownership of Curse of Osiris to acquire. - This means Prestige Nightfall will require ownership of Curse of Osiris. - Because of this, we will update “The Prestige” Achievement/Trophy to only reference The Prestige Raid. - Moving forward, we are investigating adding a 3rd difficulty to all Prestige activities, so that we can provide both a challenge that stays relevant with each new Expansion, and a Prestige version that is available to all players. - We will be postponing tomorrow’s Faction Rally, to ensure all of our players can access the activity and the appropriate rewards. - Iron Banner and Faction Rally rewards that launched with Destiny 2 will still be accessible to all players. - New Seasonal Rewards that launch with Curse of Osiris, such as the new Seasonal Armor Ornaments, will require ownership of Curse of Osiris to acquire. Read the full post over at the Bungie blog.